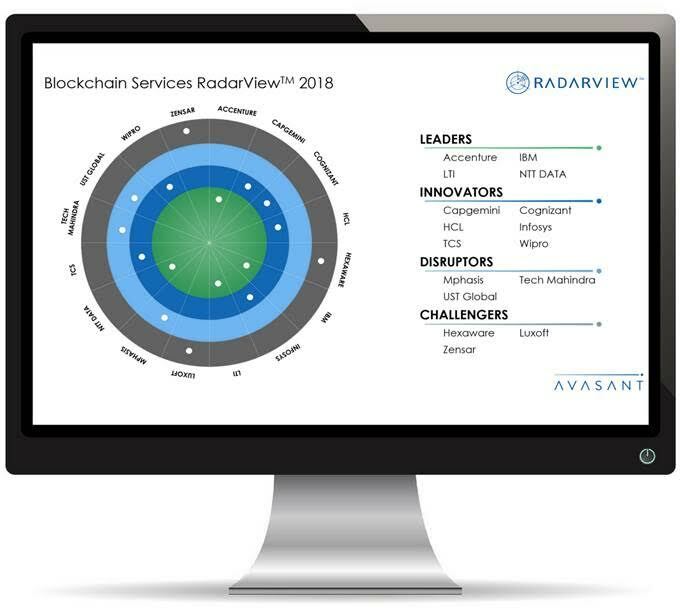 Avasant, a leading management consulting firm, ranks LTI a “Leader” in its Blockchain Services RadarViewTM 2018 Report. Avasant evaluated enterprise blockchain services capabilities of 28 service providers, and based on rigorous assessment, recognized 16 providers to have delivered the maximum value to the market in the last 12 months. The Avasant Blockchain Services RadarViewTM report evaluated service providers based on three key parameters – practice maturity, investment, and industry development. LTI’s strategic focus on blockchain, with its burgeoning client portfolio across industries, became one of the key factors contributing to its positioning in the report. The organization’s emphasis on developing pioneering use cases and converged digital solutions to cater to its diverse client base, became another key factor that sealed its leadership spot. 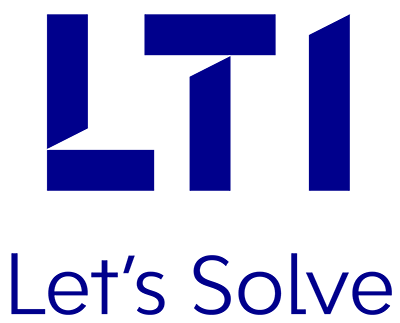 LTI has been actively building its capabilities around blockchain since 2015. Powered by its key IPs and assets, such as the Mosaic platform for integrating digital technologies, blockchain readiness framework, blockchain accelerator program, and an IoT-enabled track and trace solution, LTI has been a steady investor in blockchain, enabling for this technology to be a true value provider to its clients, globally. And the organization’s recognition as a “Leader” further substantiates this fact. Avasant’s Blockchain Services RadarViewTM 2018 Report is a comprehensive assessment report for enterprises to broaden their knowledge of the blockchain service provider landscape, by providing them a granular level understanding of key service providers. By highlighting the key trends in the market, and providing a viewpoint on the road ahead, Avasant’s report brings to the enterprises a holistic & informed view of the blockchain landscape, worldwide.